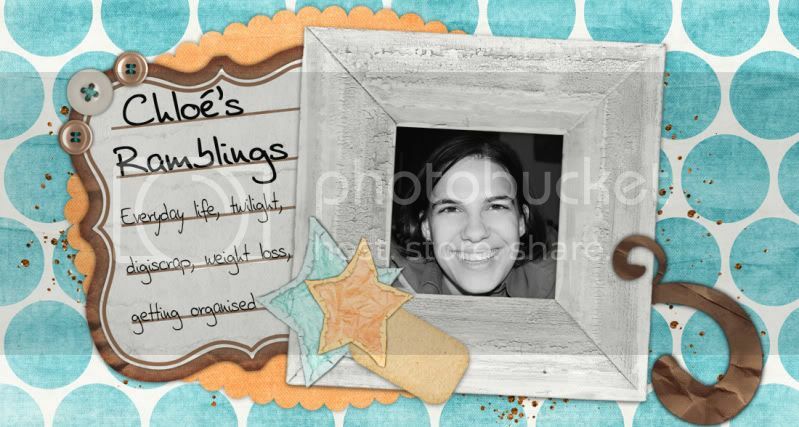 Chloé's Ramblings: Collab kit for Laurie is in the shop!! Collab kit for Laurie is in the shop!! Check it out here. You can NOT be disappointed, this is the most beautiful collab I've ever seen in the digi world! Hi Chloe, I found you through the blog train. What a beautiful kit, I really love that it's for charity. Amazing kit and what a wonderful thing to do for Laurie. It's gorgeous! I totally agree! Worth EVERY. SINGLE. PENNY! and such a great cause! Dropping by and loving your blog! A LO that made me think BIG TIME!